By Xah Lee. Date: 2018-11-25 . 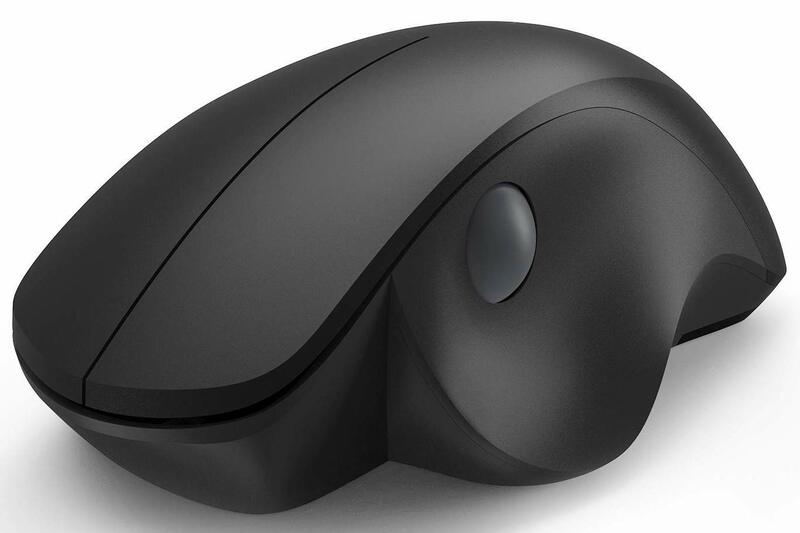 Found this interesting mouse. Thumb ball mouse.